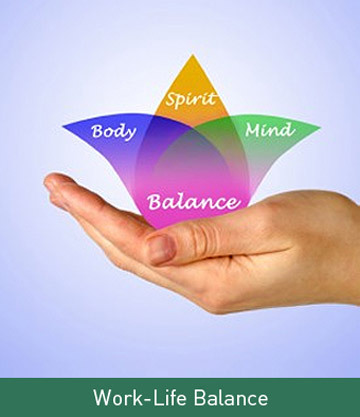 Our philosophy is based on a Naturopathic holistic ideal and guides treatment approach. Health is not just absence of illness, but bountiful energy. 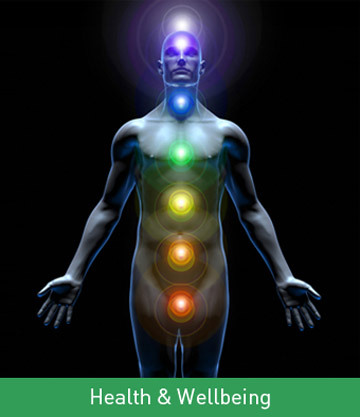 We believe that when the body is given the right conditions it can heal itself. Everyone is unique: We understand that everyone is unique and therefore responds to treatment in different ways. 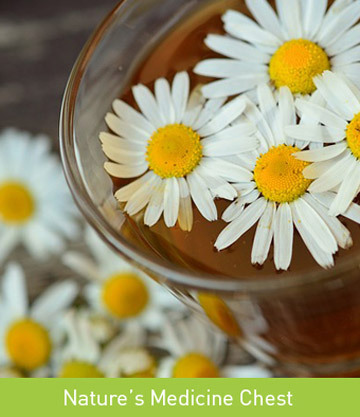 Treatment is tailored specifically to you whether kinesiology, herbal medicine, naturopathy or a combination of these therapies. The whole person is treated: Rather than just treating the symptoms of illness we look to finding the reasons and treat accordingly.